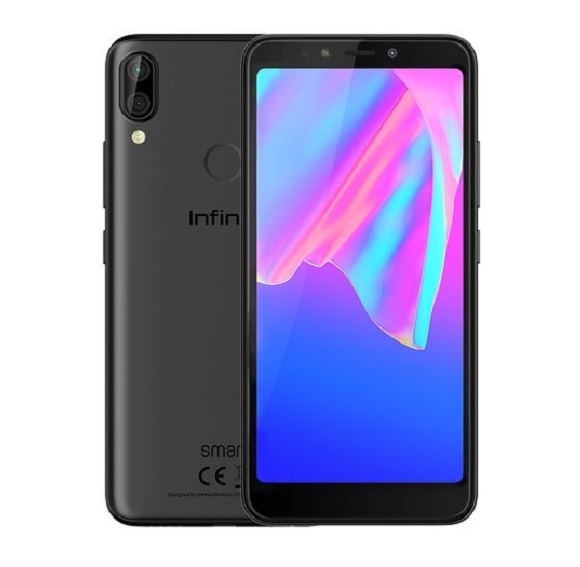 Infinix Mobility is a premium smartphone brand that has found its way into the hearts of many Nigerians. 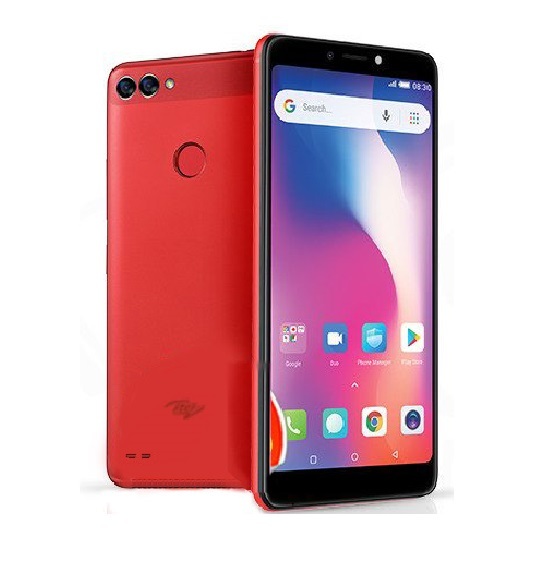 This is largely due to the fact that the brand has a lot of pocket-friendly models out there, and this makes it appealing to Nigerians. The good thing is that Infinix still incorporates cutting-edge technology and stylish designs in the mobile phones. Infinix has just introduced its latest device, the Note 5 Stylus. The company partnered with Google to bring about this new Android One smartphone. 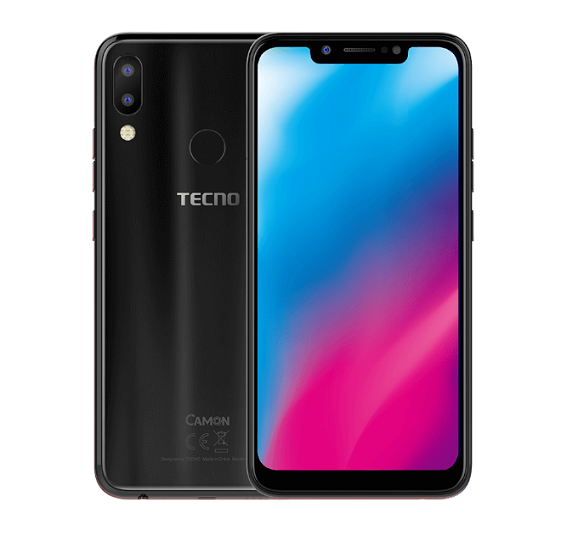 The phone, which comes with intelligent software experience, is available for pre-order and will be available in stores from Monday, September 17, 2018. 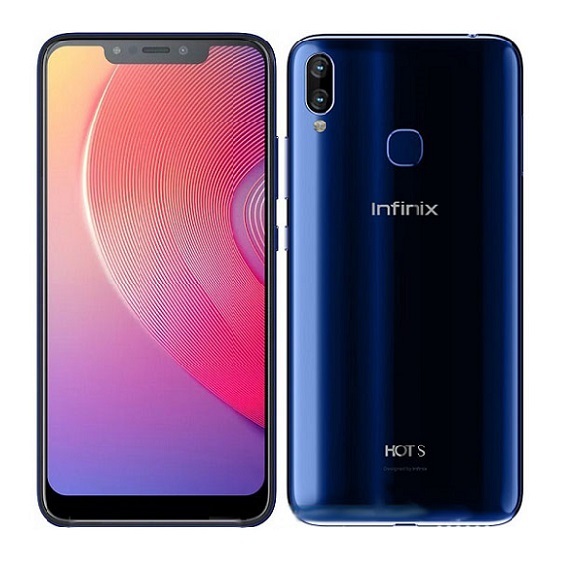 At Infinix, our mission is to keep innovating and integrate the most advanced technology and trends into our products. That’s why we partnered with Google once again to launch Note 5 Stylus. 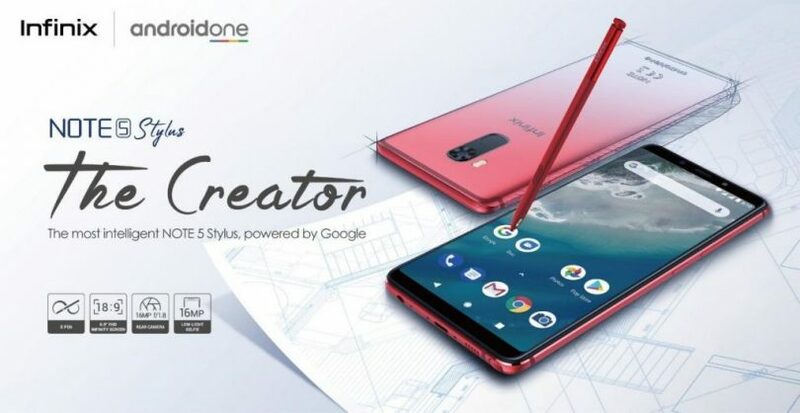 With the Note 5 Stylus, consumers will experience the latest technologies, such as capturing stunning photos with the 16MP AI low-light selfie camera and 16MP AI rear camera, showing their creativity with the amazing XPen, interacting with the world with the Google Assistant and many others. 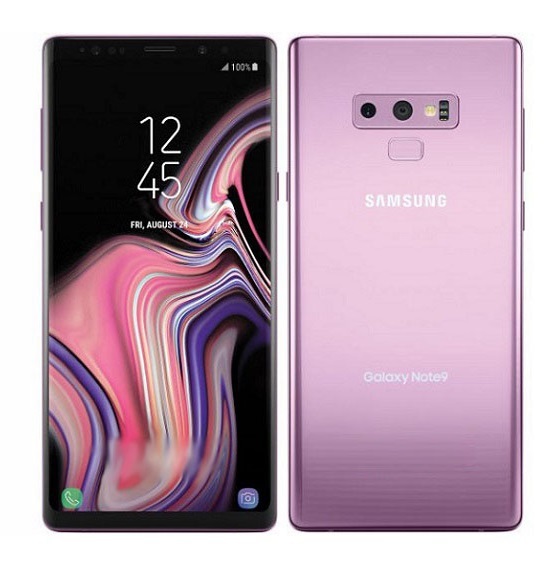 We are confident that the Note 5 Stylus will bring consumers intelligent smartphone experience to a whole new level and allow them to stay ahead of the crowd. Knowing that a lot of Nigerians are interested in smartphones with amazing cameras, the Note 5 Stylus will definitely be a good choice for many. Infinix has already made a name for itself among Nigerians in this regard, talking about phones such as the Note 4 Pro and the Note 5. 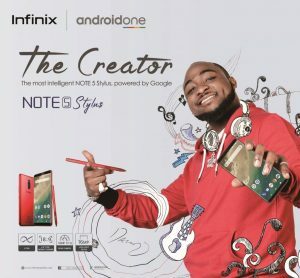 The brand is building on the success with the Infinix Note 5 Stylus. The Note 5 Stylus sports a 6.0-inch FHD+ infinity display, which means that users have a large screen for all their activities. This makes for better user experience in many cases. Featuring AI cameras, the Note 5 Stylus will produce stunning images. 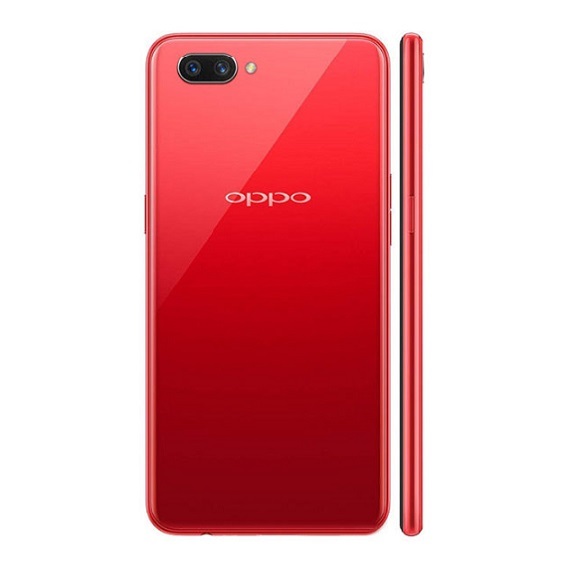 The 16MP cameras at the rear and the front mean that users will get amazing picture quality whether taking a selfie or capturing the environment. The device also uses intelligent pixel technology to produce high-quality selfie images, day and night. One of the most important features of the Note 5 Stylus, however, is the XPen. This digital pen gives users the ability to express themselves on their smartphone. In addition to being used to edit screenshots instantly, it can be used to jot notes and sketch images on the device. Infinix also included support for Google Lens in the Note 5 Stylus. This feature allows users to act on text and identify distinct plant and animal breeds. It also lets you learn about popular landmarks. Google Lens will be available on the Note 5 Stylus on the phone’s camera and through Google Assistant. The Helio P23 processor in use in the Note 5 Stylus makes it a battery-friendly phone. It is designed for high peak performance at a low rate of power consumption. This makes the large 4,000mAh battery slow to drain. This phone also comes with an ultra-dynamic X-charge for quick charge. So, you generally can be sure to have enough charge to last you every day. Read full specifications of the Note 5 Stylus here.